Kona estate reserve 8oz. 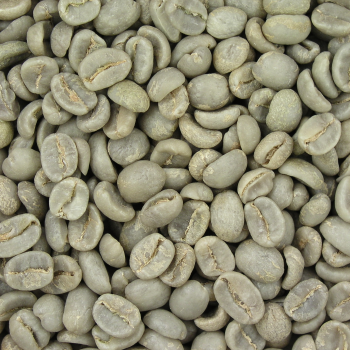 Gentle wisps of acidity and complexity play against a backdrop of deep pure coffee flavor and aroma. A coffee for the discerning individual... 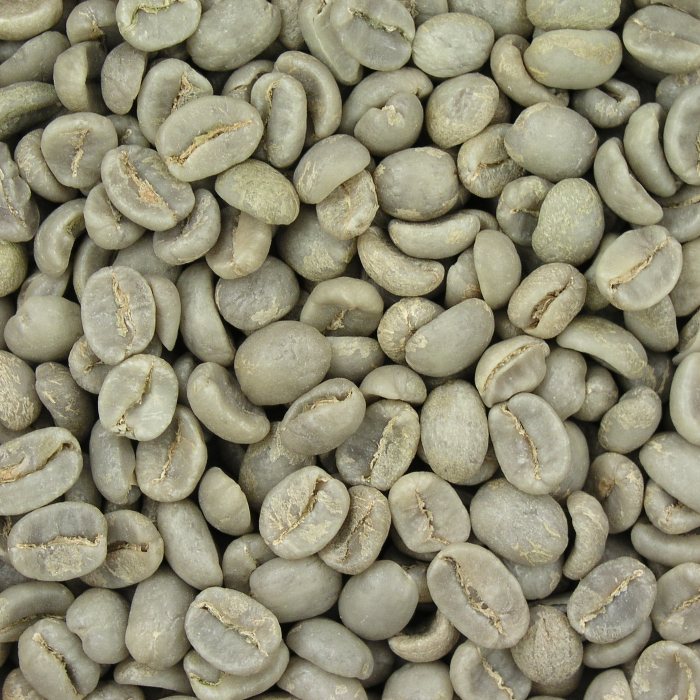 This Green Coffee is recommended for a Medium to Dark Full City Roast.